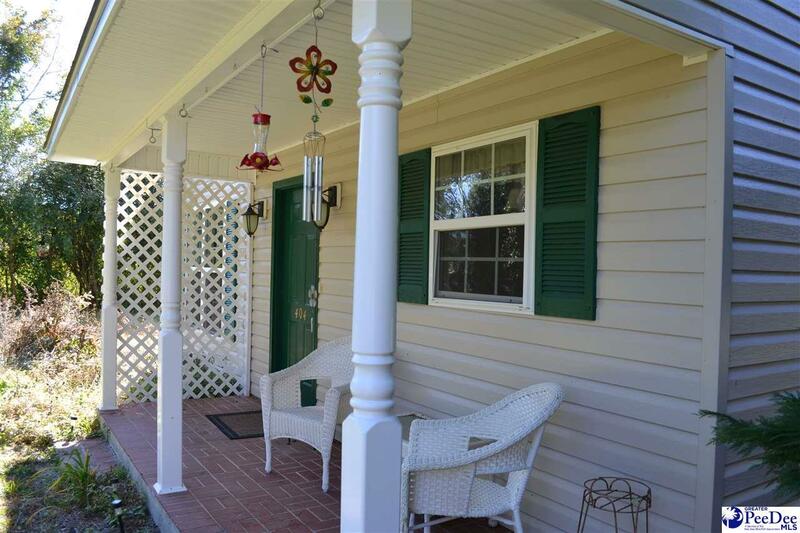 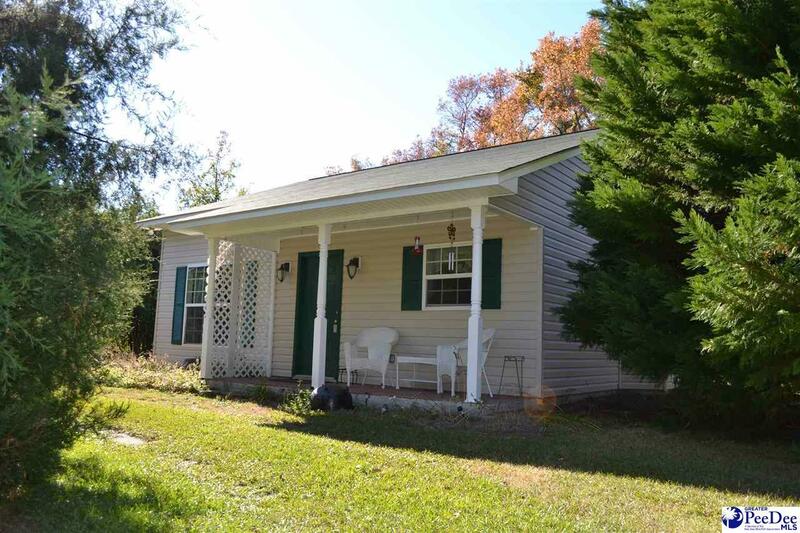 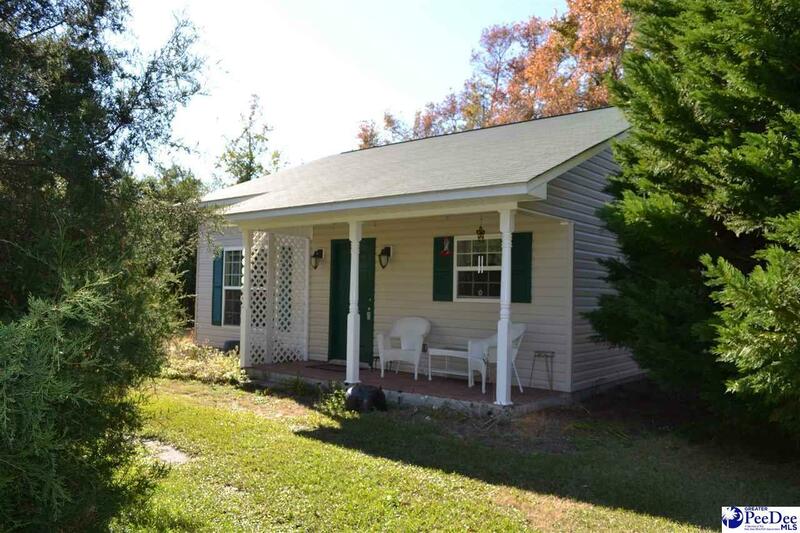 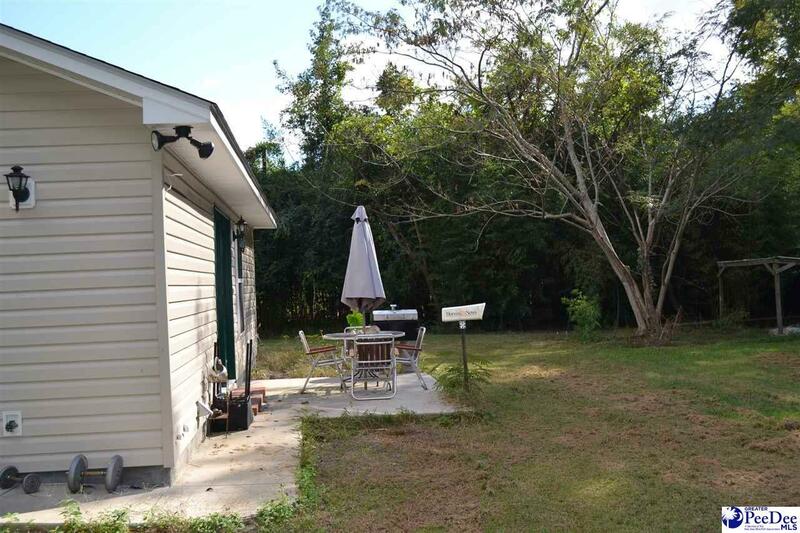 Built in 2012, this cute cottage is tucked away on a quiet street off of Indian Branch Road near the Darlington Raceway. 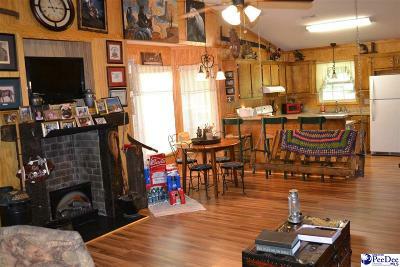 Open floorplan with vaulted ceiling and fireplace in family room. 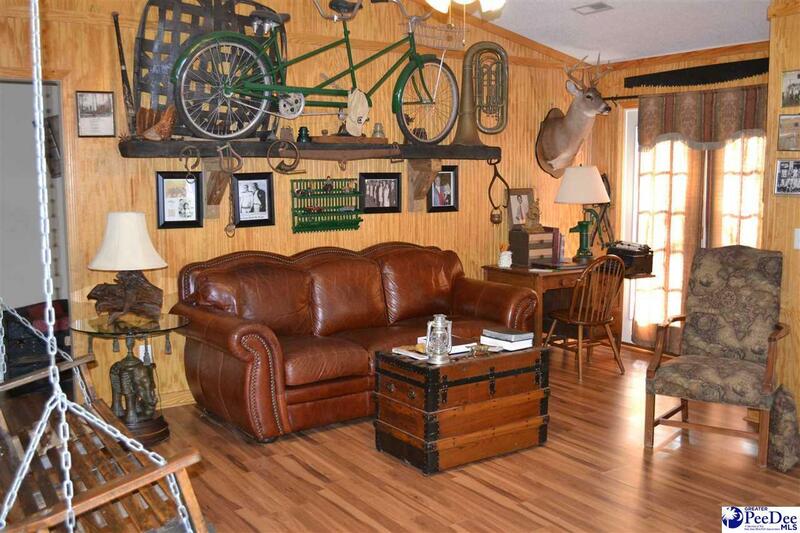 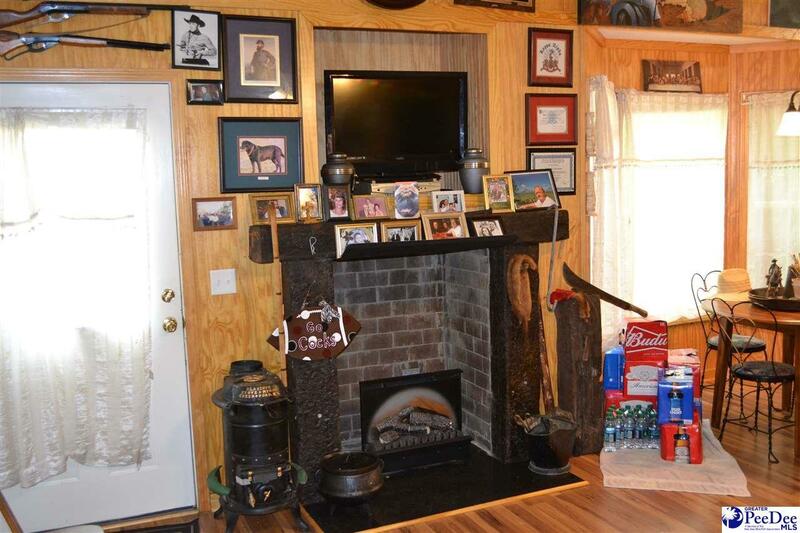 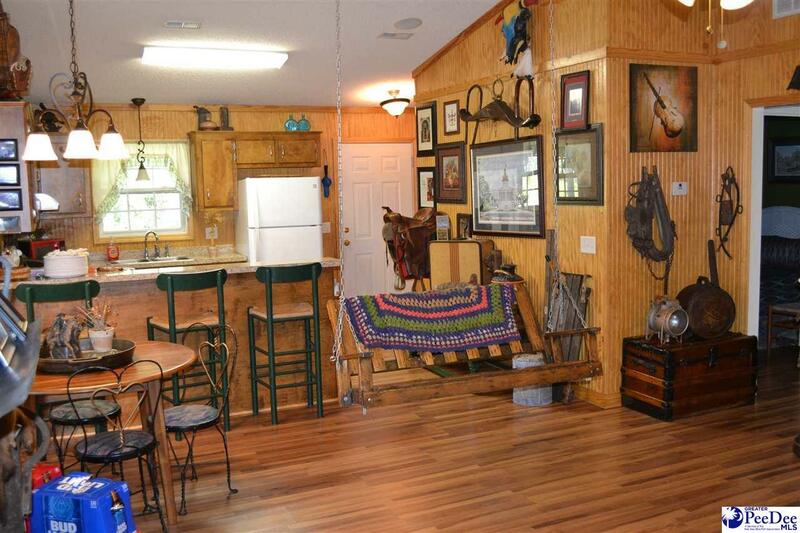 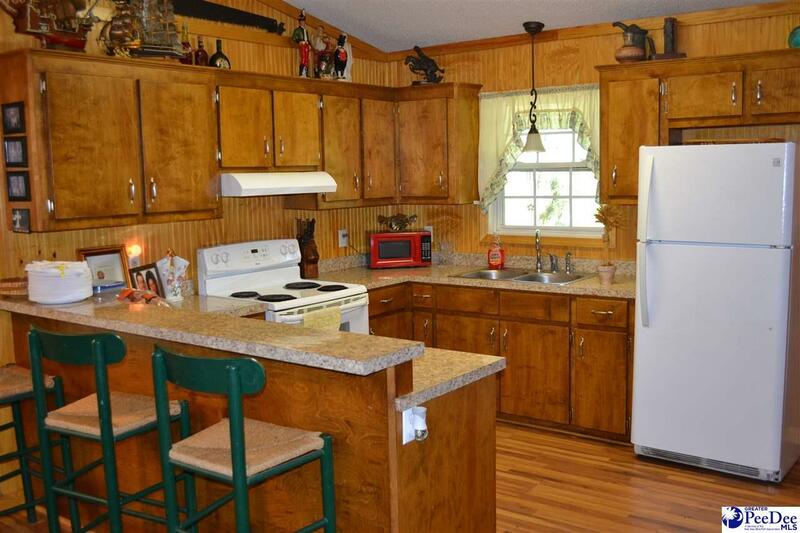 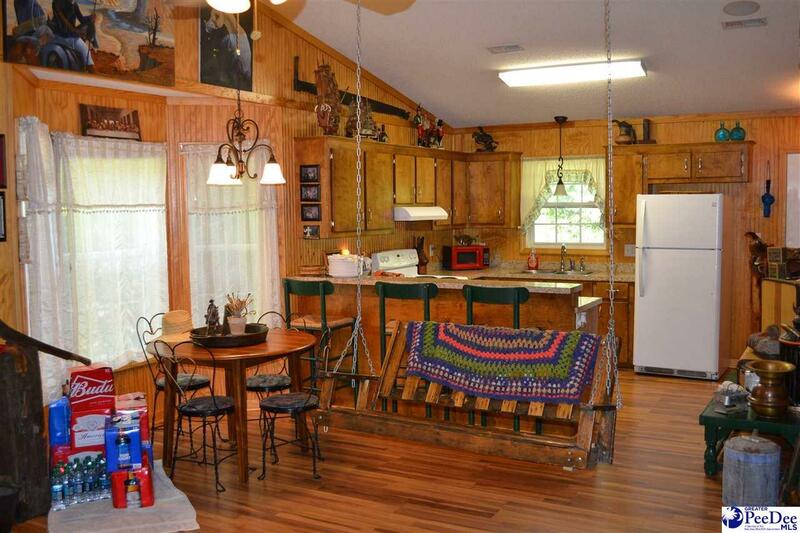 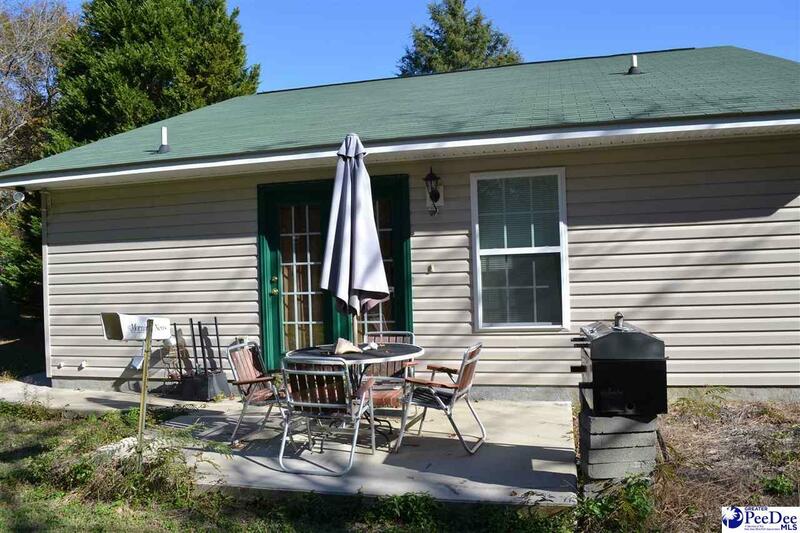 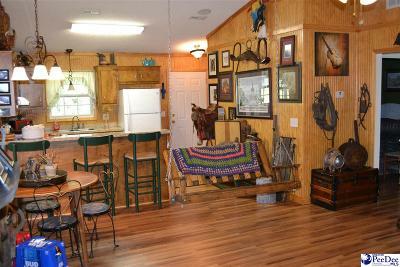 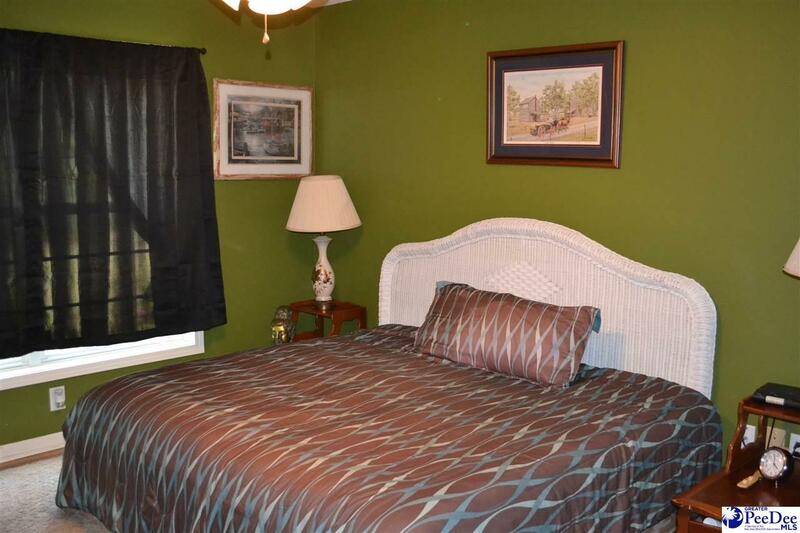 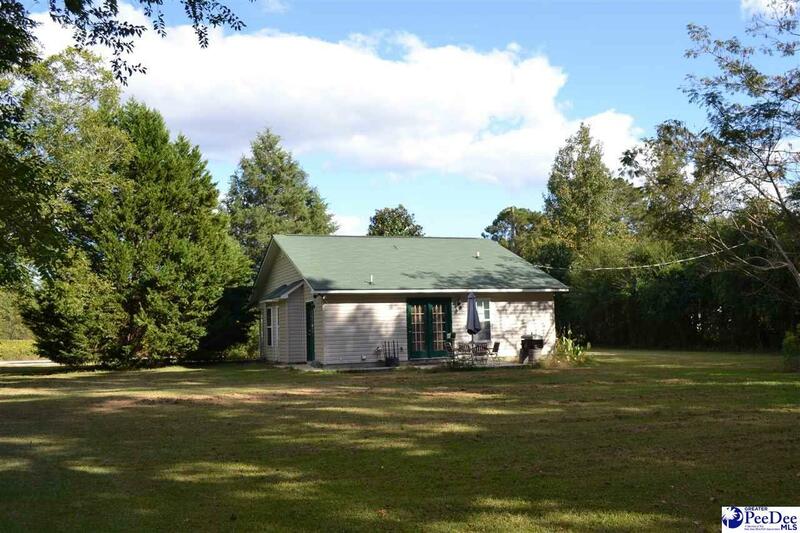 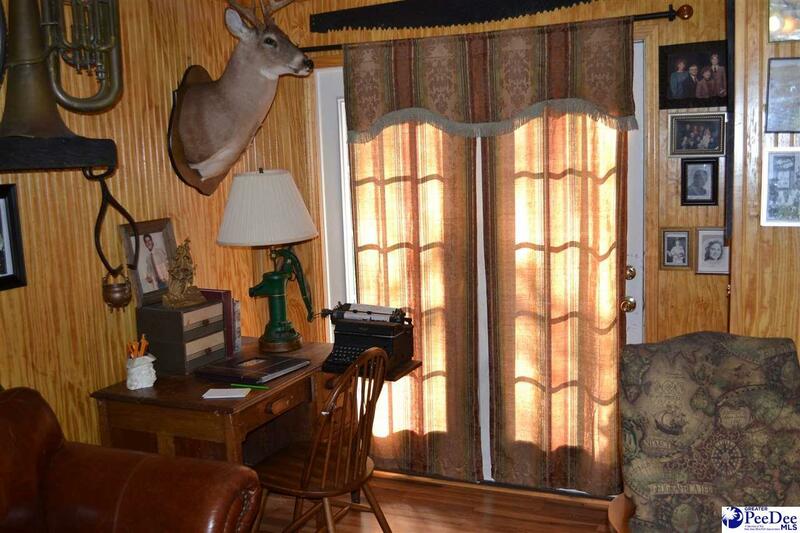 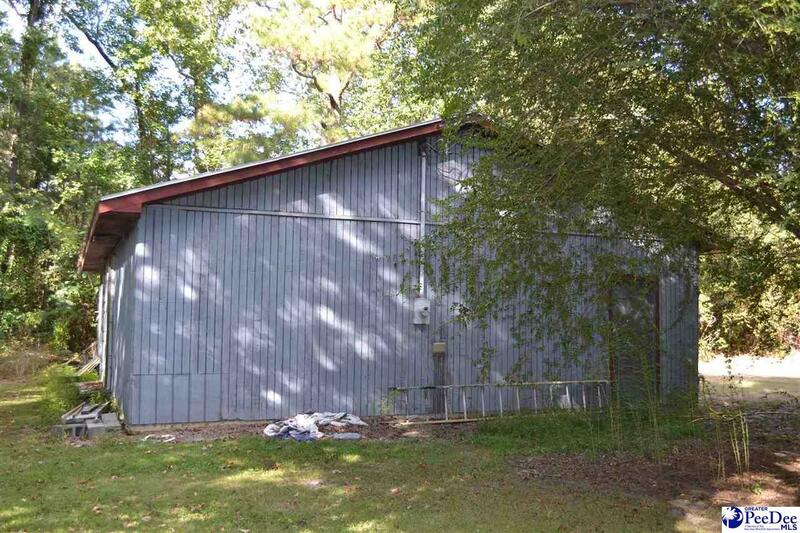 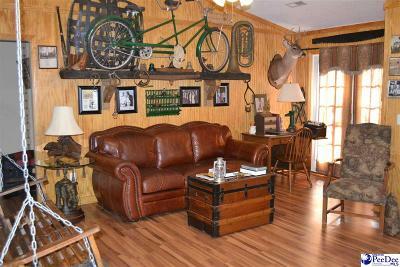 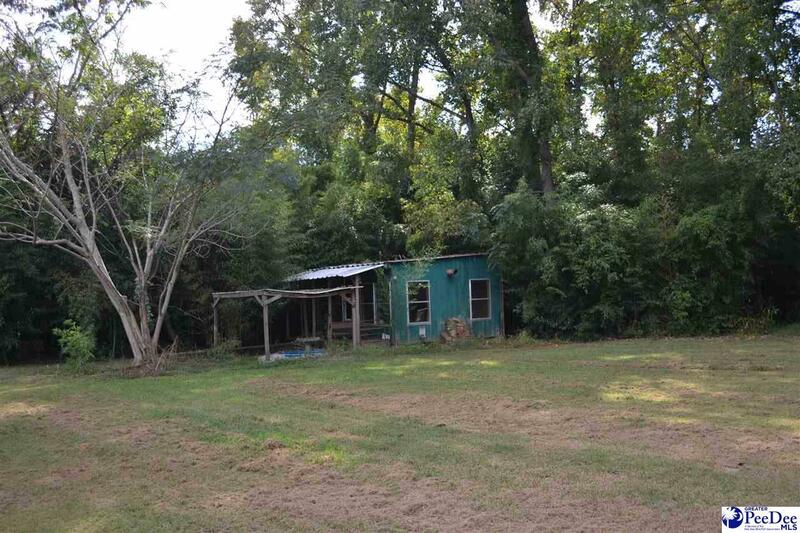 If you're looking for privacy and the feel of country living yet convenient to town then this is it. 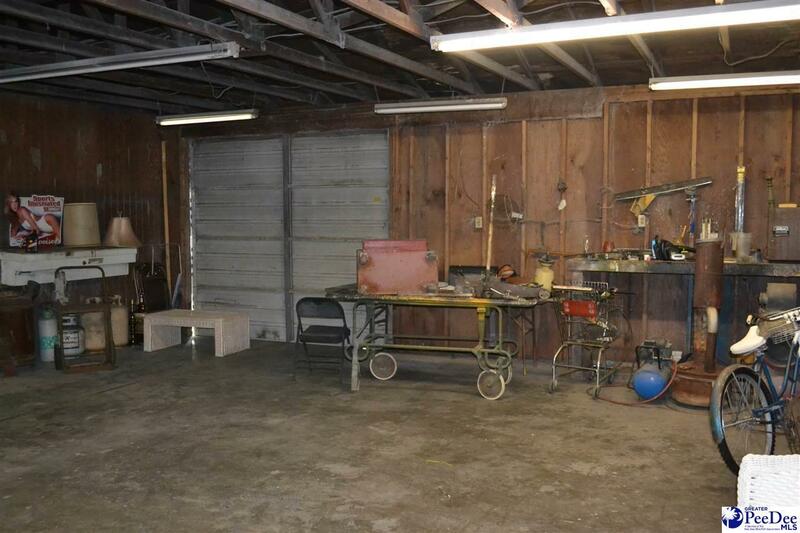 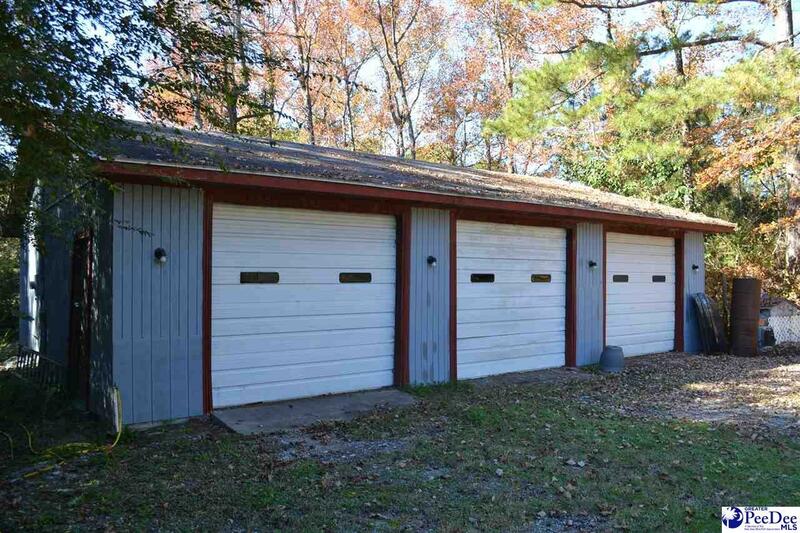 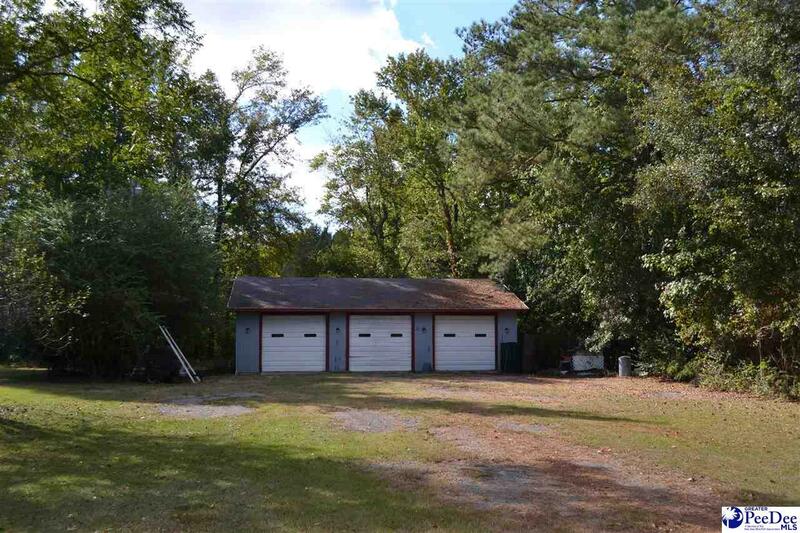 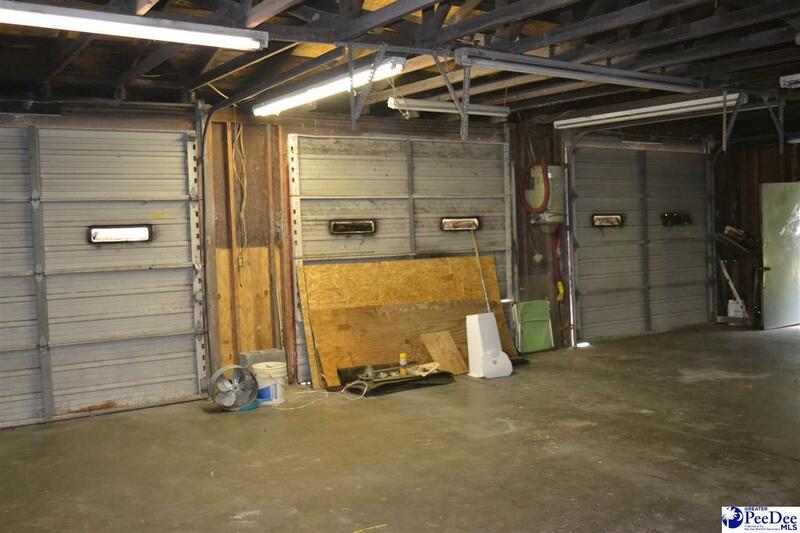 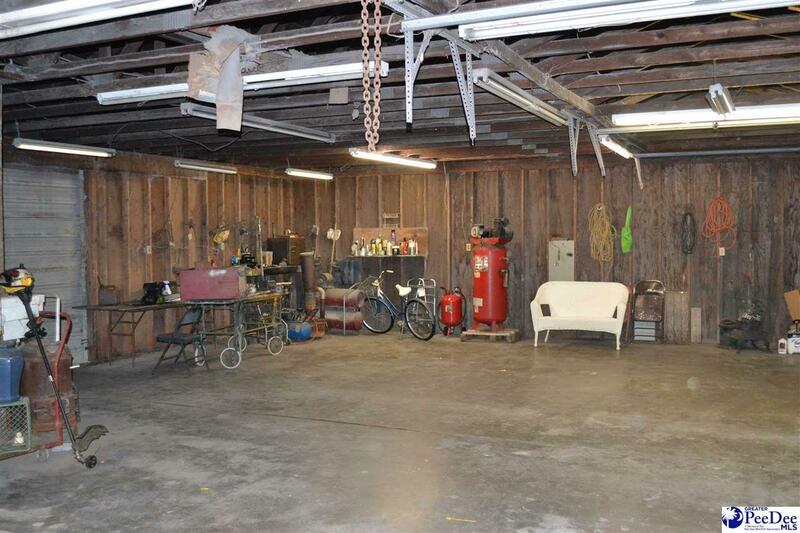 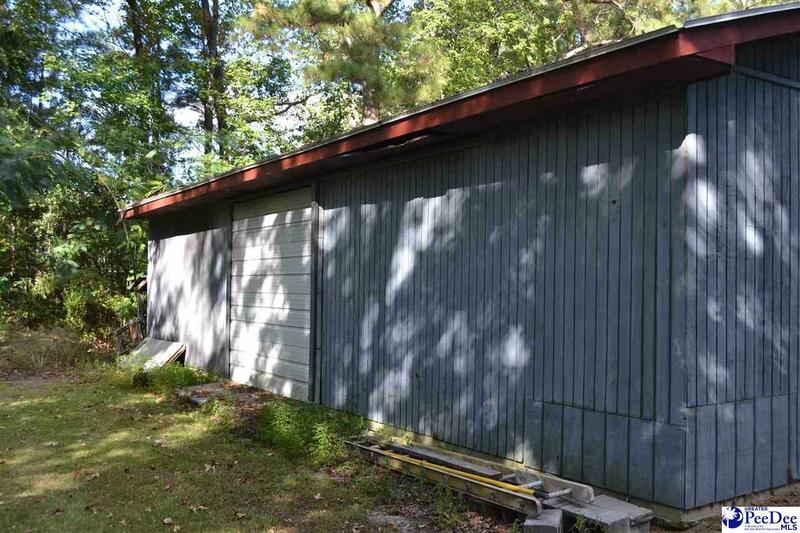 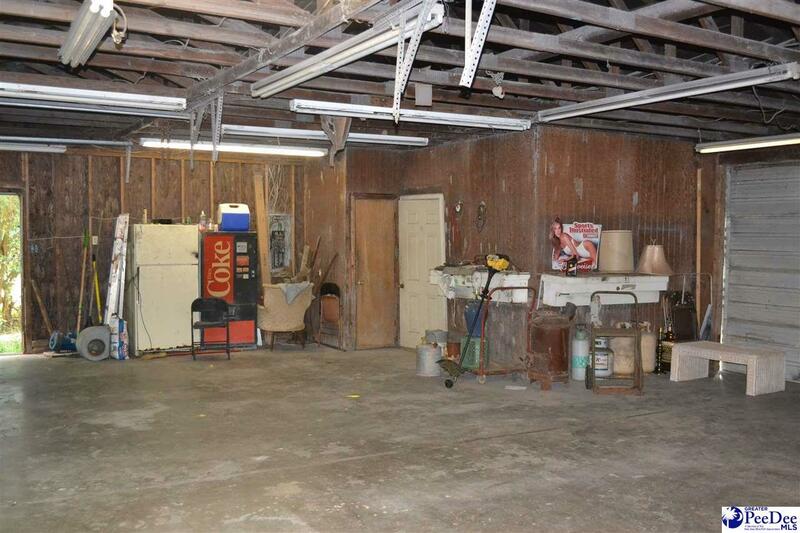 Includes a separate lot with a 1200 SF wired 3 bay workshop.